Start by booking your move as far in advance as possible. 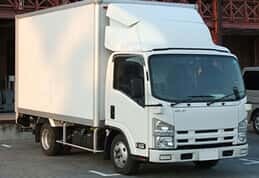 This ensures you get the time, date and truck size that you require for your move. Fridays and Saturdays book up very fast, particularly at the end of the month. If you need to move on these days please ensure you book early. When booking your move we will ask you a series of questions to get an idea of the size of the job and how long it will take. Try to be as accurate as possible about the quantity of furniture and other household effects you are shifting. Let us know if on the day you have more or less than you originally planned for. Let us know if you have any particularly heavy items such as pianos, so we can bring the appropriate equipment. 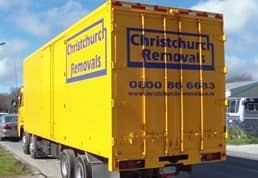 experienced men and well equipped to move them to and from the truck. Pack books and heavy items in small boxes and linen and lighter items in larger boxes. Making sure your boxes are not too heavy will prevent any unnecessary injury. Have all the items you are packing, dismantled, sealed and placed in one area of your house and ready to go. Try to keep doorways and stairs clear of shoes and obstacles to make access ways clear and reduce any chance of accidents. When your move requires is large or you have a bad access (for example; steps, or a long walk) Will will recommend using more than 2 men. 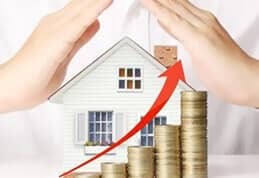 This is typically a more cost-effective option as it speeds up your move considerably and the price often ends up working out about the same. Depending on the destination of your relocation, the points relating to access apply. The more information you can provide us with the easier we can make the move. If our truck or van is going to be loading from the street try to ensure there is parking space available. It’s a good idea to park your vehicles overnight in the space where the truck will park, and move them for the truck when it arrives. If your move falls on settlement day please let us know. In our experience, Fridays are always difficult days as settlement times can be held up. It is recommended that your move is booked to start around lunchtime, as this gives the solicitors time to do your key change over. Try to communicate with your solicitor and real estate agent in the days leading up to your shift and let us know if you think you may have a hold-up. 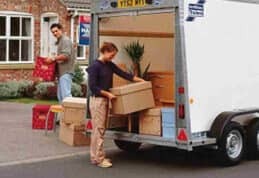 Our Consultation Process when planning your move is aimed to keep your costs down and most importantly; removes stress! 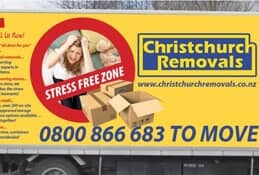 You will have our skilled and experienced team assisting with your move, Happy to go the extra mile to make the transition into your new premises as smooth as possible.